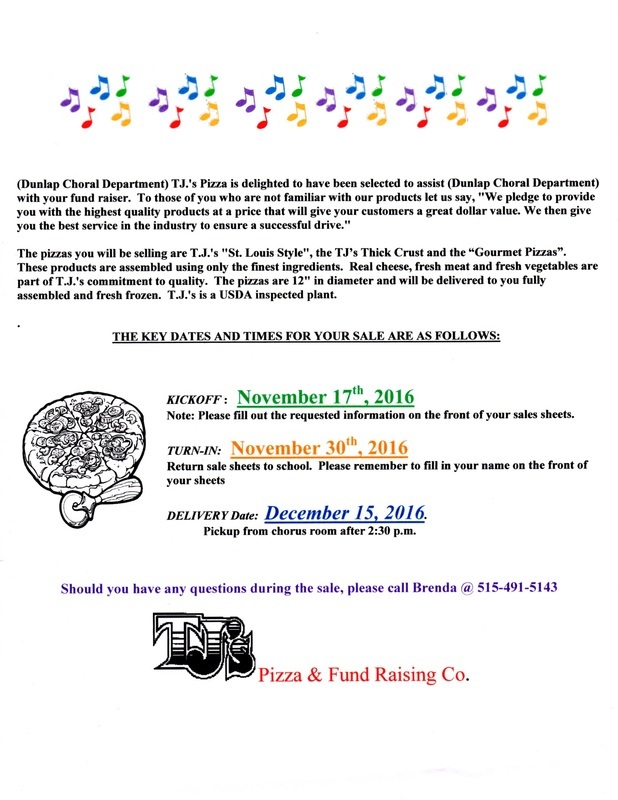 Click the link below to download the candy bar re-order form. 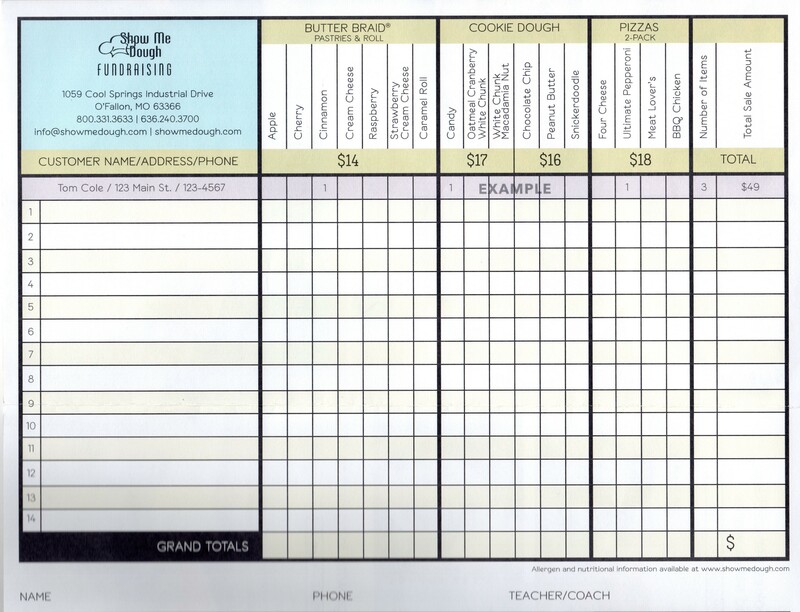 Click the link below to download the Flower Power instruction sheet. 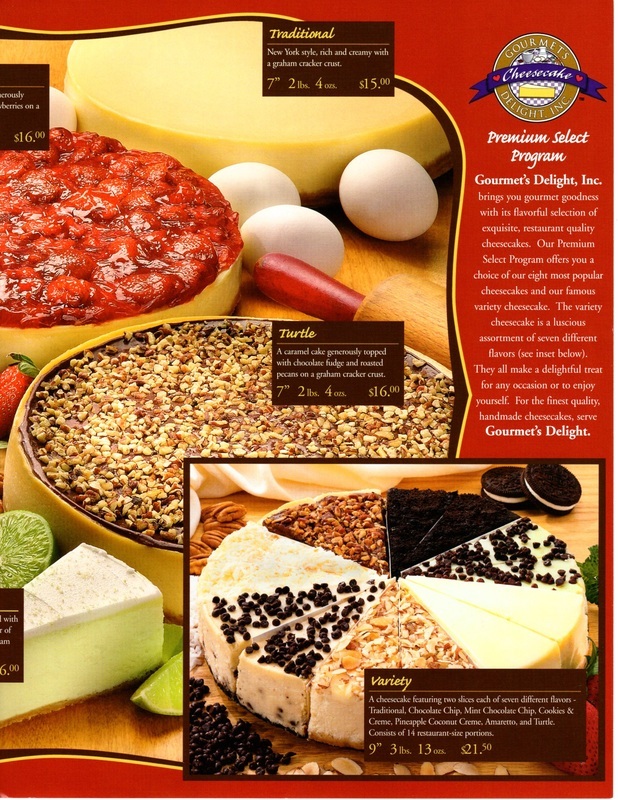 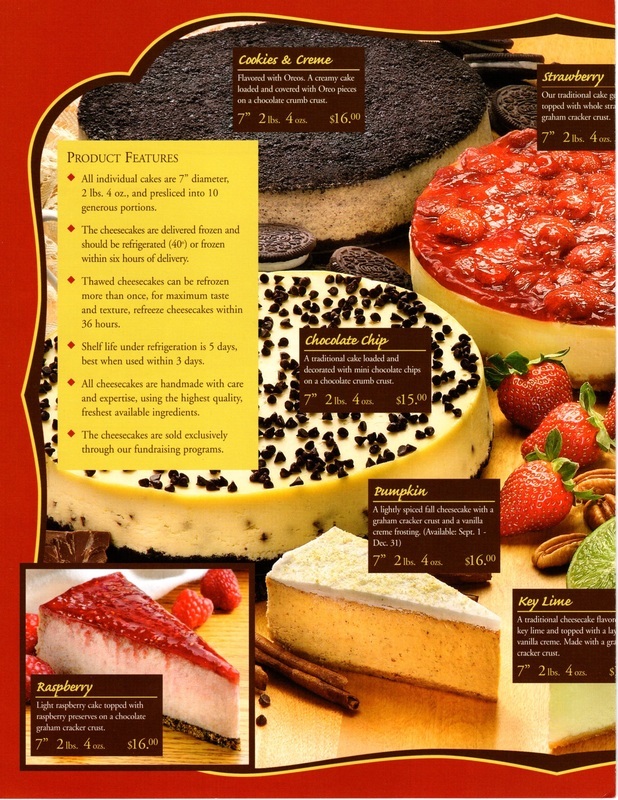 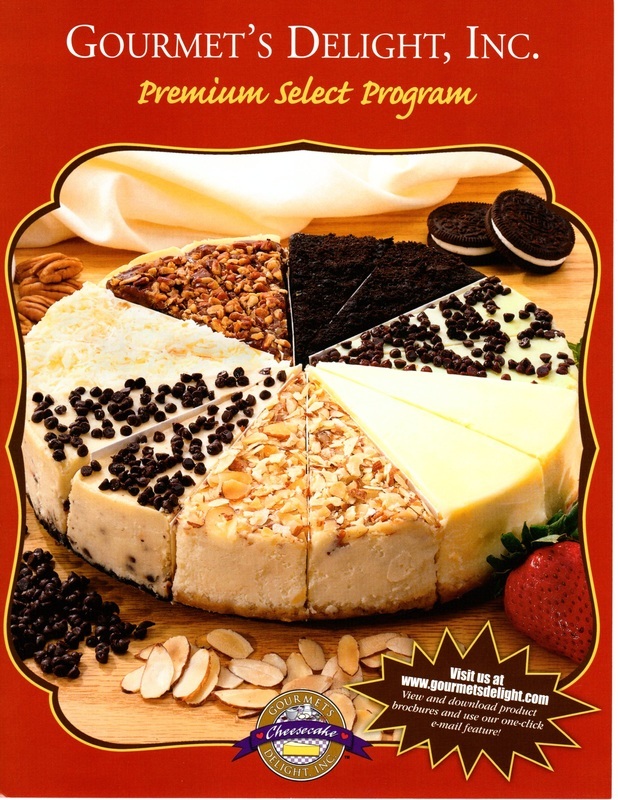 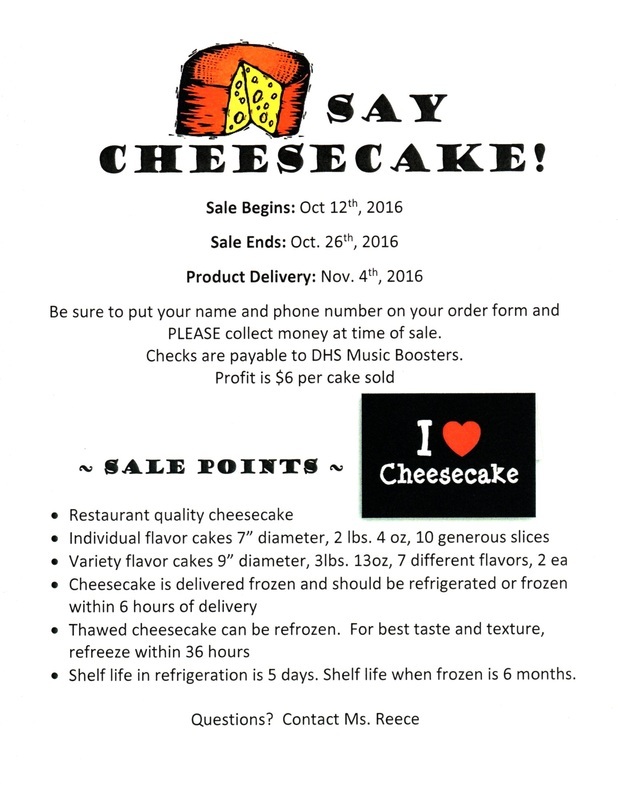 Below is the ordering information for cheesecakes, along with pictures of the order form. 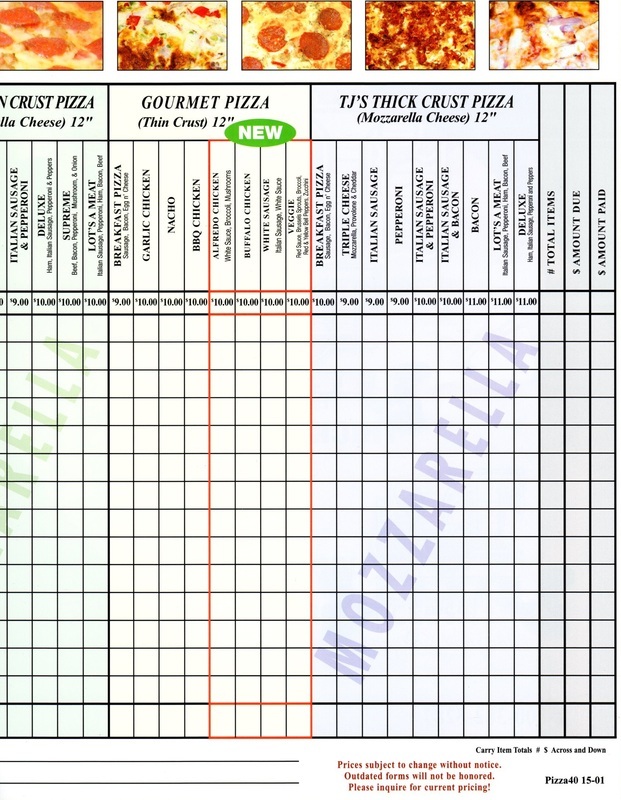 To download the order form pictures, click the link below each picture. 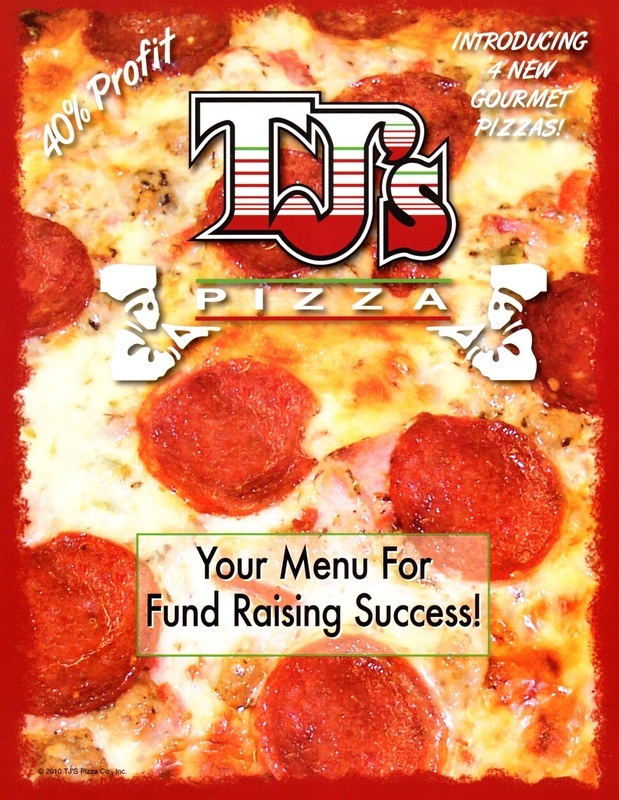 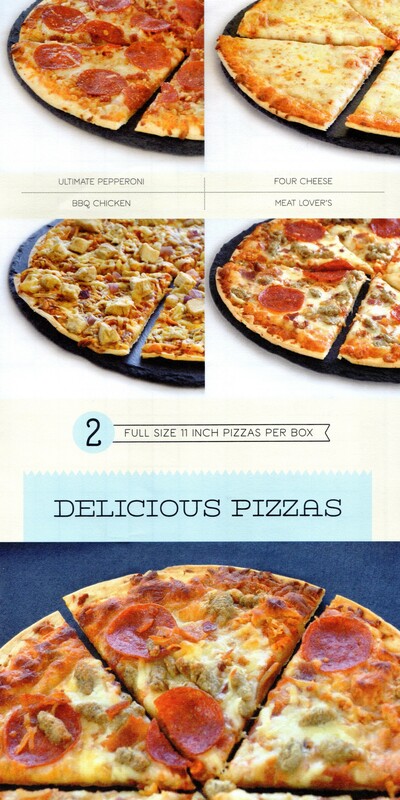 ​Below is the ordering information for TJ's Pizza, along with pictures of the order form & information sheet. 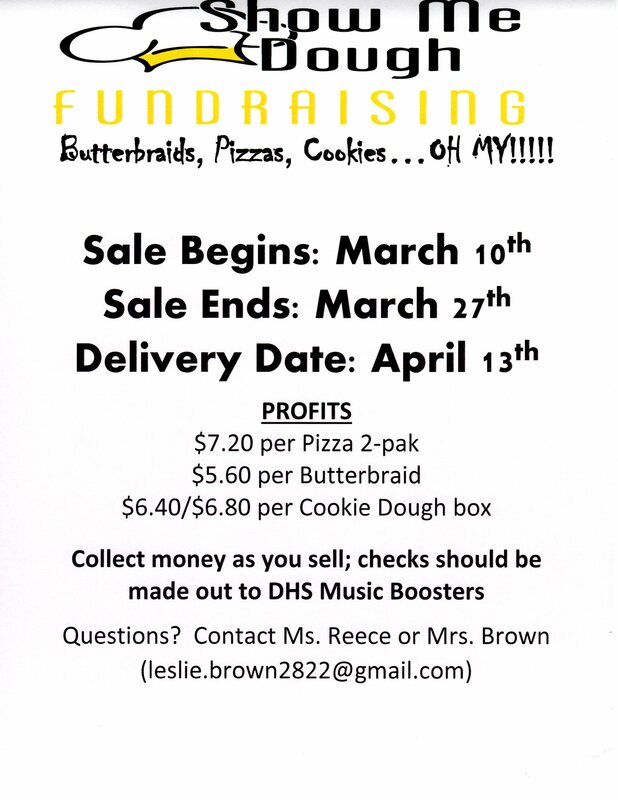 To download the order form pictures, click the link below each picture. 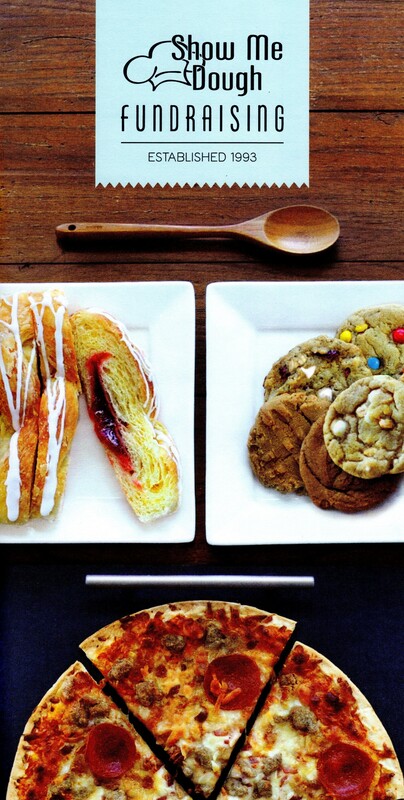 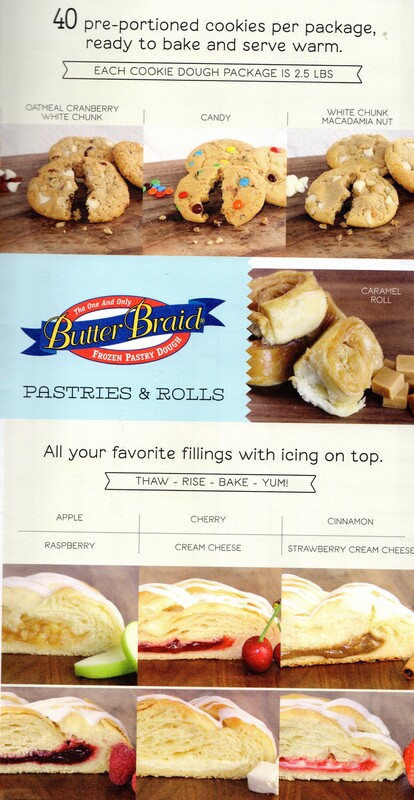 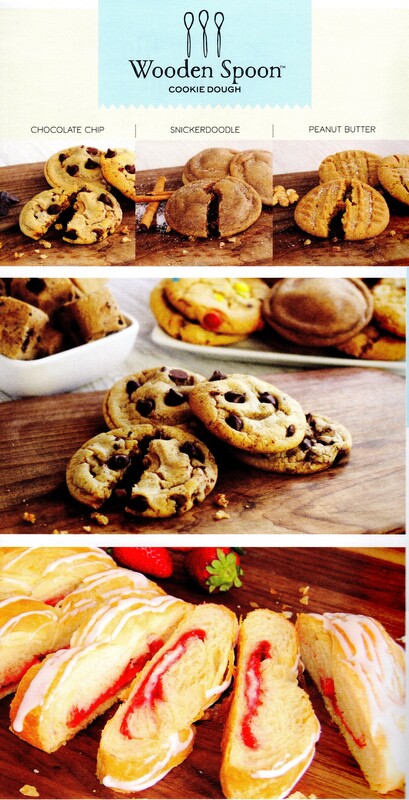 ​Below is the ordering information for Butterbraids, along with pictures of the order form & information sheet. 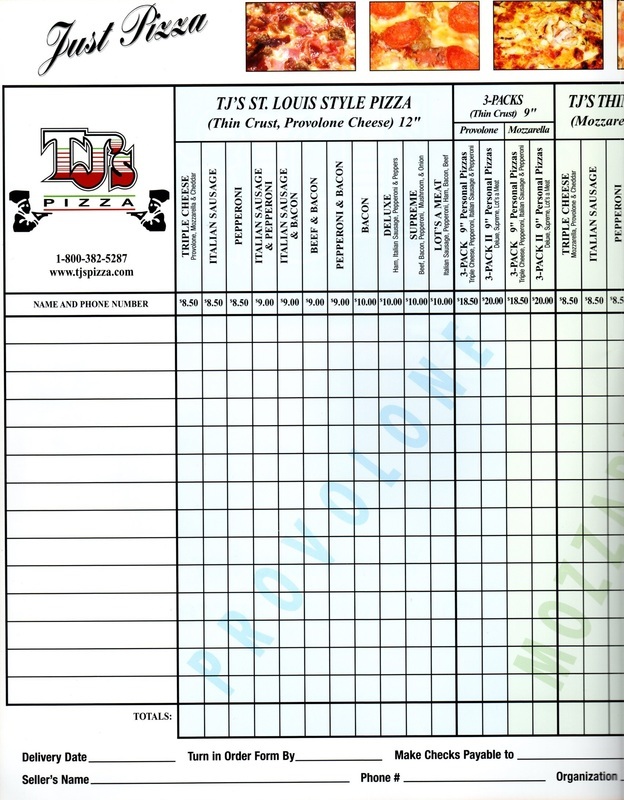 To download the order form pictures, click the link below each picture.